Medical professionals believe that aging is only a cluster of degenerative diseases . If we can inject enzymes that bear this degenration and damp it down a lot, we may well live over 500 years. 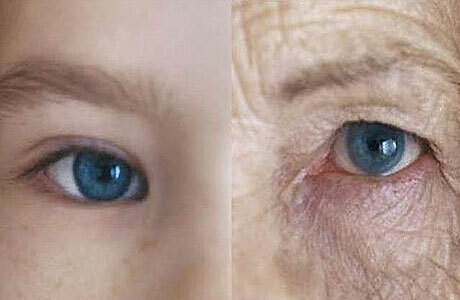 This claim may look flabbergasting , but they are actually working on such enzymes called Anti-Aging enzymes. Enzymes act at cellular and sub cellular to prevent the very base of aging, and may in fact reduce aging process substantially. This entry was posted in Medicine, Surgery, Technology, Uncategorized and tagged Anti-aging enzymes, prolonged life. Bookmark the permalink.